We are a long established general dental practice, having occupied our present site for over 90 years. 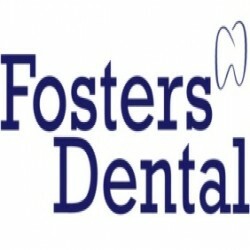 The practice has now been in Mr. Foster’s possession for the last 27 years. We occupy a large converted Edwardian double fronted townhouse, situated on a main road, diagonally opposite Clifton Park and only a short walk (approx. 150 yards) from Rotherham town centre.